The Caldecott Medal is awarded to the artist of the most distinguished American picture book for children. 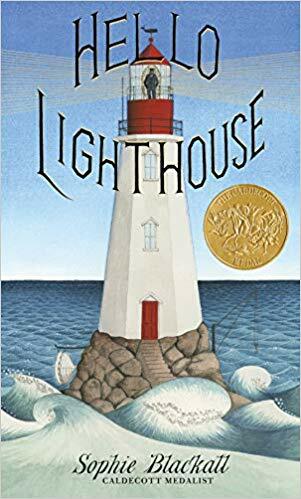 Hello Lighthouse, illustrated and written by Sophie Blackall, published by Little, Brown and Company, a division of Hachette Book Group, Inc. The Newbery Medal is awarded to the author of the most distinguished contribution to American literature for children. 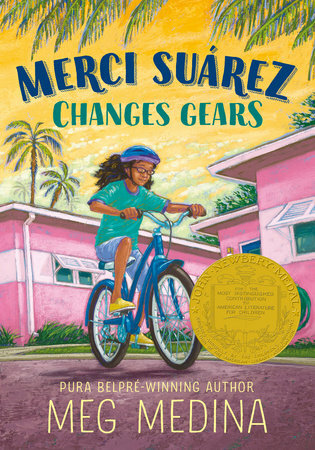 Merci Suárez Changes Gears, written by Meg Medina, published by Candlewick Press. Merci Suárez knew that sixth grade would be different, but she had no idea just how different. For starters, Merci has never been like the other kids at her private school in Florida, because she and her older brother, Roli, are scholarship students. The Coretta Scott King Book Awards are given annually to outstanding African American authors and illustrators of books for children and young adults that demonstrate an appreciation of African American culture and universal human values. 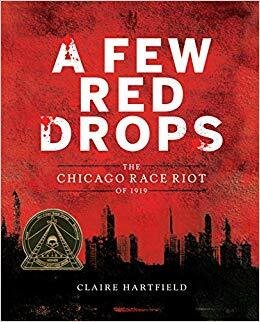 Author Winner: A Few Red Drops: The Chicago Race Riot of 1919, written by Claire Hartfield, published by Clarion Books. Examines the events and forces leading up to 1919 race riots in Chicago. 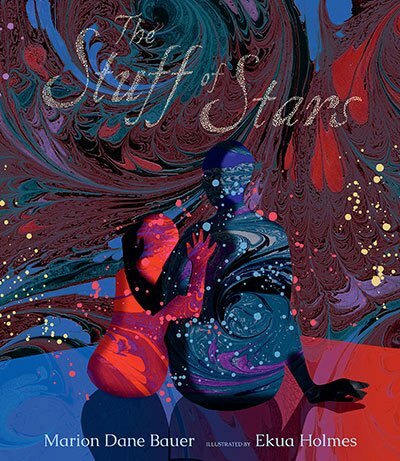 Illustrator Award: The Stuff of Stars, illustrated by Ekua Holmes, by Marion Dane Bauer and published by Candlewick Press. Before the universe was formed, before time and space existed, there was nothing. But then BANG! Stars caught fire and burned so long that they exploded, flinging stardust everywhere. And the ash of those stars turned into planets. Into our Earth. And into us. The Pura Belpré Award is presented annually to a Latino/Latina writer and illustrator whose work best portrays, affirms, and celebrates the Latino cultural experience in an outstanding work of literature for children and youth. 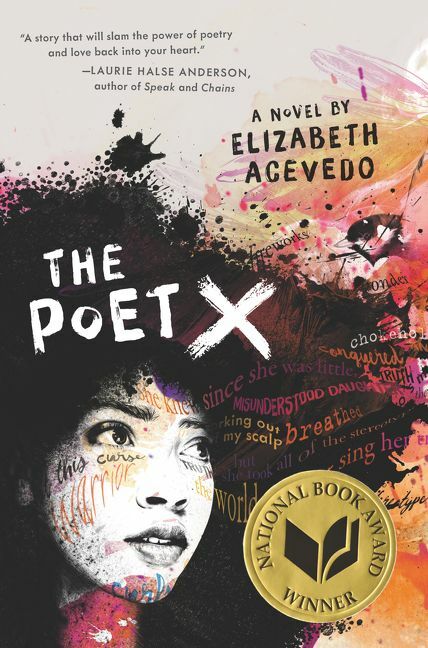 Author Award: The Poet X, written by Elizabeth Acevedo and published by HarperTeen. Illustrator Award: Dreamers, illustrated by Yuyi Morales, written by Yuyi Morales, and published by Neal Porter Books. 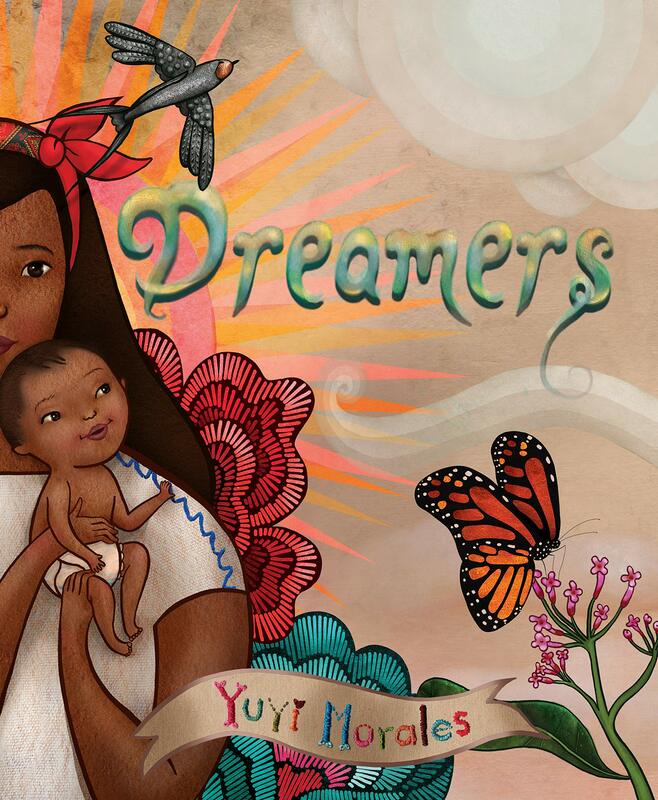 An illustrated picture book autobiography in which award-winning author Yuyi Morales tells her own immigration story. 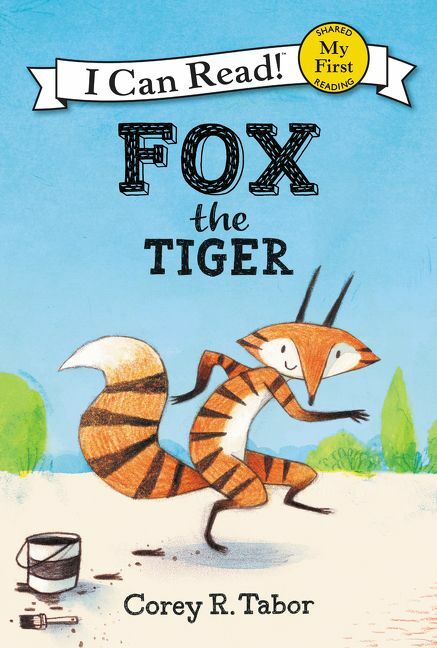 Fox the Tiger, written and illustrated by Corey R. Tabor, and published by Balzer + Bray. Fox decides to become a tiger because they are fast and sneaky, and soon, his other animal friends are joining in.